Alternative rock band Incubus is finally making a return to music games with a three song track pack of DLC for Rock Band this week. 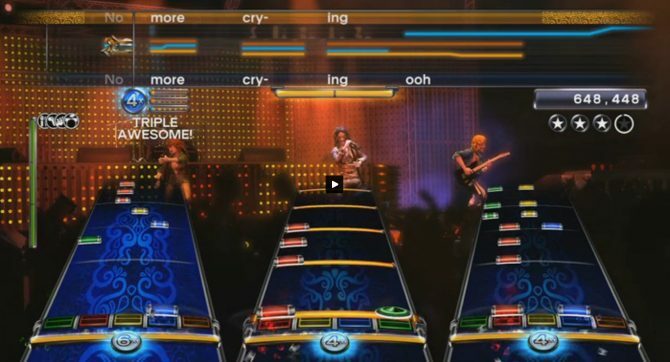 They formerly had a few tracks available on older music games, notably their song Stellar, on the original Guitar Hero. 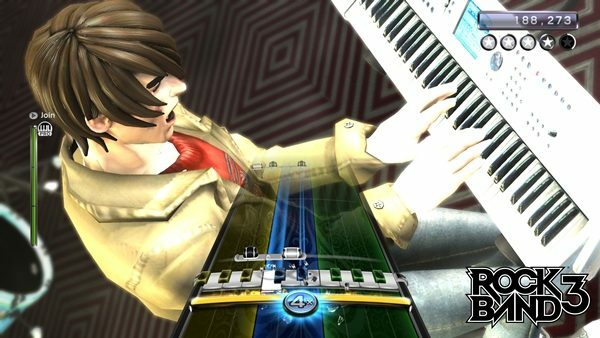 Since then, they have appeared in other music games, spanning both series. Most recently, their song Dig, off of Light Grenades, was in LEGO Rock Band. Thankfully, this week brings several tracks from Incubus, and none of them are off Light Grenades. As always, each song will cost $1.99 in real currency, or 160 Microsoft Spacebucks if bought individually. The songs will also be sold as a pack for $5.49, or 440 Microsoft points. 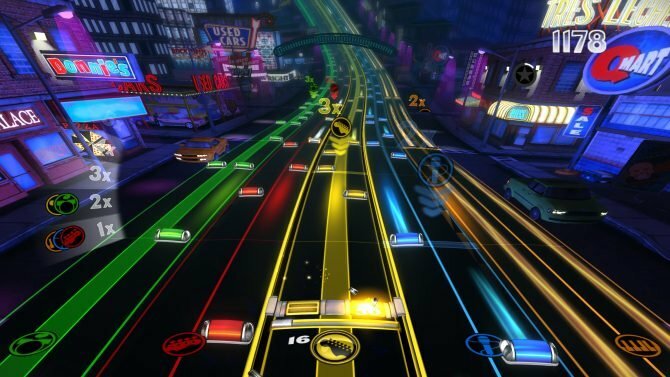 The tracks marked with an * will be upgradable to Pro-Guitar/Pro-Bass for an additional $0.99 (or 80 Microsoft points). Adolescents is the lead single off of their newest album, If Not Now, When? Personally, I have not listened to their new album so I can not comment, but the selection of Pardon Me and Wish You Were Here are excellent additions to the Rock Band library. The vocals for Pardon Me should be especially fun. 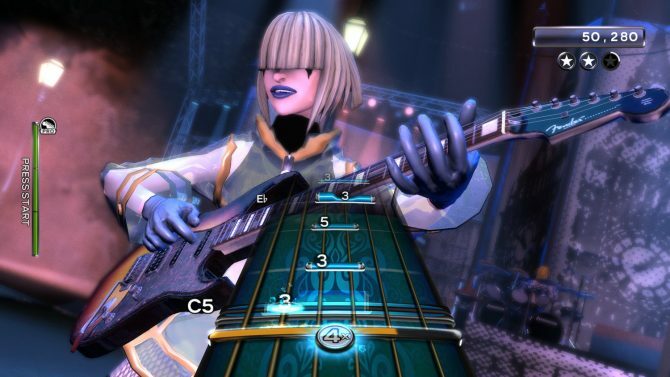 Another week, another reason to keep Rock Band 3 in my Xbox 360.